Was Jack Daniel’s invented in Wales? 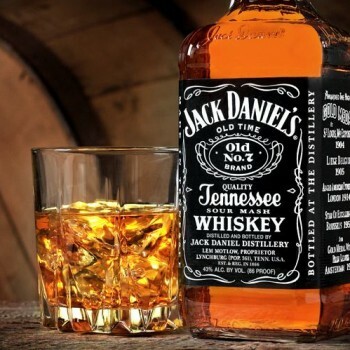 A Welsh businessman believes he has found the original recipe for Jack Daniel’s whiskey in a book of herbal remedies. Mark Evans was researching his family history when he discovered the recipe in an old book of herbal remedies written in 1853 by his great-great grandmother, a local herbalist in Llanelli called Mrs Daniel. Her brother-in-law John Daniel left the Welsh town at about the same time to move to Lynchburg, Tennessee – where the Jack Daniel’s distillery opened three years later. Evans believes the recipe was taken to Lynchburg, Tennessee. “My great-great-grandmother wrote in the book in 1853, and Jack Daniel’s is dated 1866, so it predates it,” Evans said.